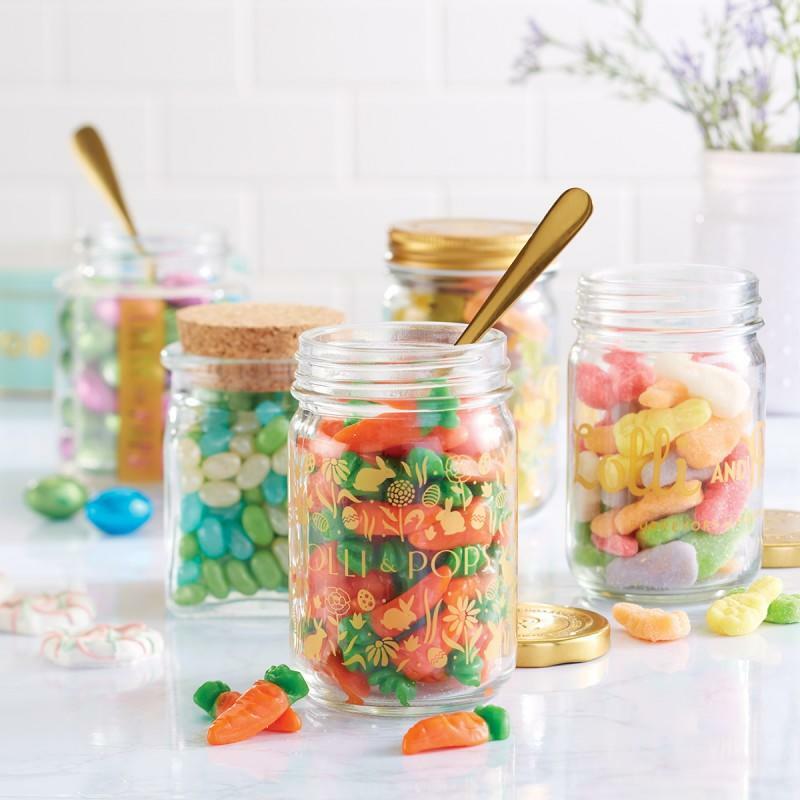 Spring & Easter candies are in-store now! Fill 'em up, top 'em up, take 'em home. Buy 2 of the same fillabel gifting jars, pails or carousel tins and get 1 FREE!